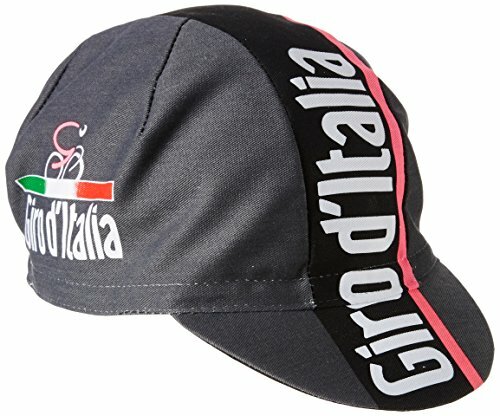 the santini maglia nera cap 2015 forms part of the official collection of the rotation created by the brand santini for the 2015 season. 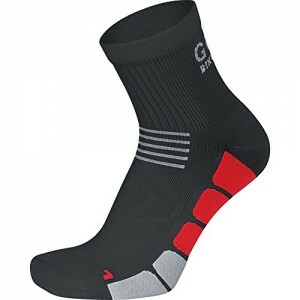 it is made of lightweight cotton. it also has an elastic band kookfit, which helps keep the sweat out of your eyes and offers a custom fit. 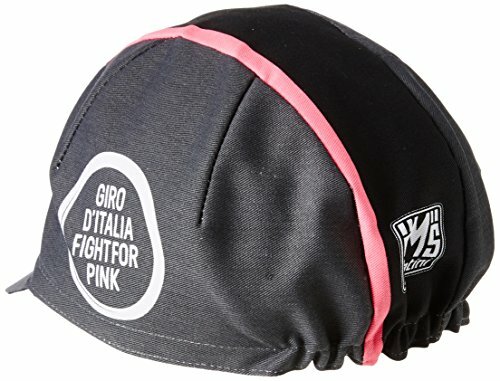 features: -official cap of the giro d’ italy. -elastic band koolfit, keeps the sweat out and gives a custom fit. 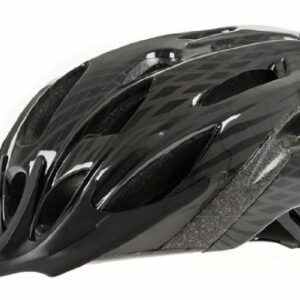 -casual look or worn under the helmet. -one size.